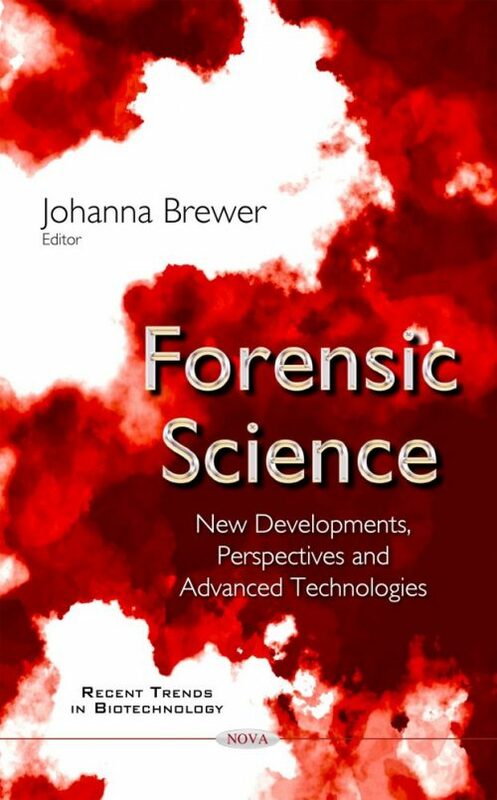 This book explores recent developments in forensic science research, including invisible radiation imaging, providing important insights into evidence normally beyond the visual experience of investigators. Additionally, establishing the interval between the time of death and when a body is found is one of the most complex questions to be answered by forensic scientists. The second chapter examines new approaches in postmortem interval (PMI) estimation. Finally, in forensic medicine, the diagnosis of a corpse immersed in water in which a differentiation must be made between death from drowning or dead on entering the water, is made mainly using the diatom test by acid digestion. The authors assess the 16S rDNA gene of picoplankton from tissues. The results verified that the detection of phytoplanton DNA in the liver and kidney is the most important evidence for the diagnosis of death from drowning.